Noooooooo! 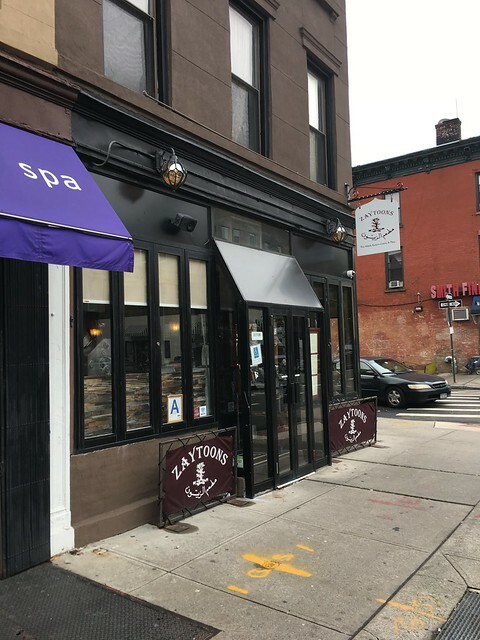 when we heard a few days ago that Middle Eastern restaurant Zaytoon's was closing its doors at 283 Smith Street, we thought that it may be a mistake. After all, the restaurant had been open since 1998 and seemed to have a steady business. Besides, the building was owned by the family. 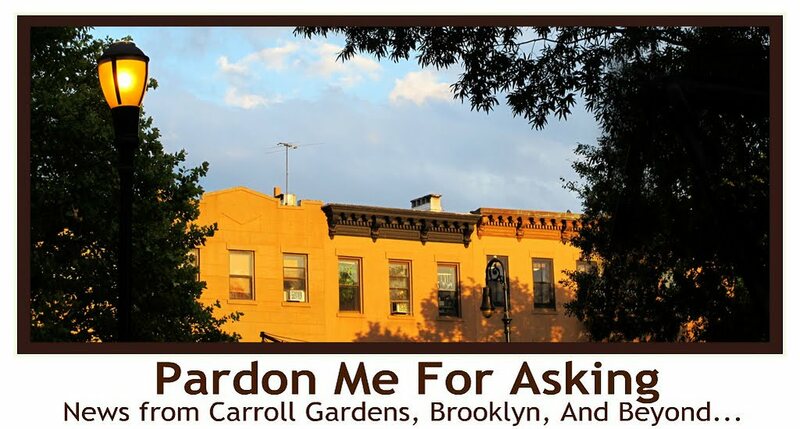 Unfortunately, a notice by Zaytoon's proprietors (and cousins) Faried and Ahmad are indeed clsoing the doors to their popular Carroll Gardens eatery on November 20th. A note in the window thanks their many customers for twenty years of loyalty. 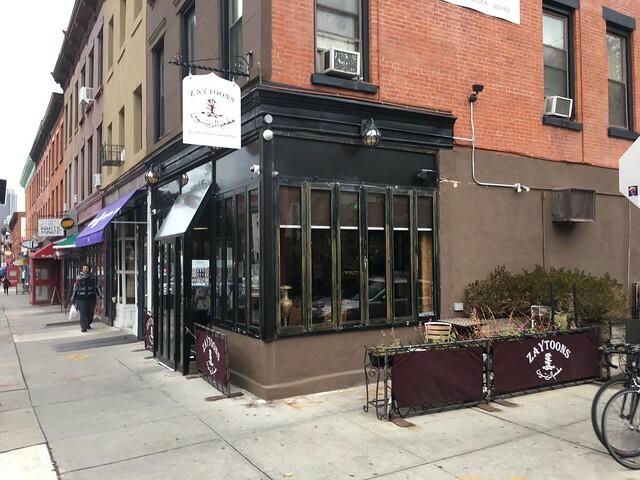 Their Prospect Heights location at 594 Vanderbilt Avenue will continue to operate, but that is little comfort for locals. We still can't get over it. We loved this no-frills neighborhood spot, its warm atmosphere, friendly service, and fresh food. I wonder why if they own the building. Can't blame this on a greedy landlord. Boy-oh-boy. I will miss them! First place where I tried baba ghanoush and liked it (tried it before but never thought much of it) many years ago. Great place. Will be missed. I've been going to Zaytoon's since they opened but one thing struck me odd in the last year or a bit more: I never, ever use any food delivery or ordering "app," always call in the order or go in personally and the last few times, the register dude has asked if I have cash... 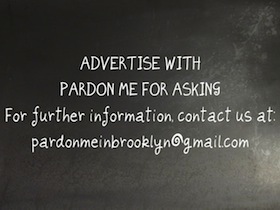 I may or may not but they * NEVER * asked that before and credit was always fine. I wonder if it's because the margin they do lose on the apps they were trying to make up in person or if it was some larger issue with their income stream? A shame to see them close, regardless! Cody's Ale House on Smith closed too last week. Oh, this one hurts. Really hurts. There are so many empty storefronts right now. Smith Street is getting depressing. Wow - a neighborhood place for 2 decades - wishing Faried & Ahmad much luck - they will be missed. HORRIBLE news. Nearly in tears over this. 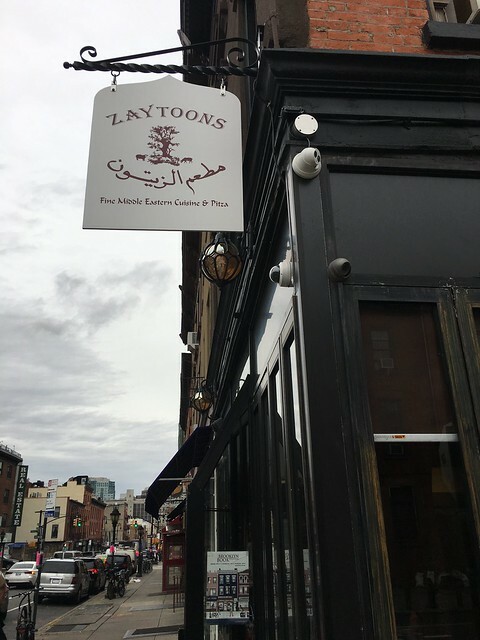 Zaytoon's closing is indeed a loss to the community. Restaurants come and go, but I will truly miss this one. I used to love the fresh baked pita bread and hummus. I ordered here and ate here. I was friendly with the owners. Then I saw a cook sneeze into his hand and continued working. Sadly I never went back. Thankfully we have Beduin Tent. I also thought they had a place near pratt. Well. 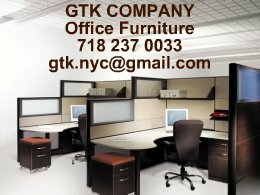 If they own the building they will get another tenant. A sad day indeed. My children are made of Zaytoons food- having eaten there almost once a week for a decade. This is devastating. Having watched one local spot close after another, I thought I'd become numb to the impact of local places being shuttered, but this hit home. If they own the building per the article then hopefully this was a personal not a financial decision. Still, there goes another family-run business from the area. ugh. Thank-you Zaytoons, you'll be missed. Since they own the building I'm wondering why they're closing it? I'm not a big middle eastern food eater but when I did eat there I thought it was good. That's terrible news! This is our go-to spot in Carroll for laid back socializing and delicious food. I'll always remember that corner table with open windows looking out at Smith on hot summer nights. 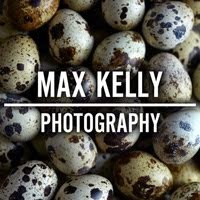 Sorry to see them go! Getting take-outs of their assorted salads has kept us alive for years. I'd guess that with the tight margins brought on by online ordering combined with the value of a corner property on Smith Street - they could either break even working 80+ hours a week or make 10 grand a month in rent doing nothing. Reminds me of when Leonardo's on Court Street closed and they rented to Dunkin' Donuts. Pretty much a no-brainer. 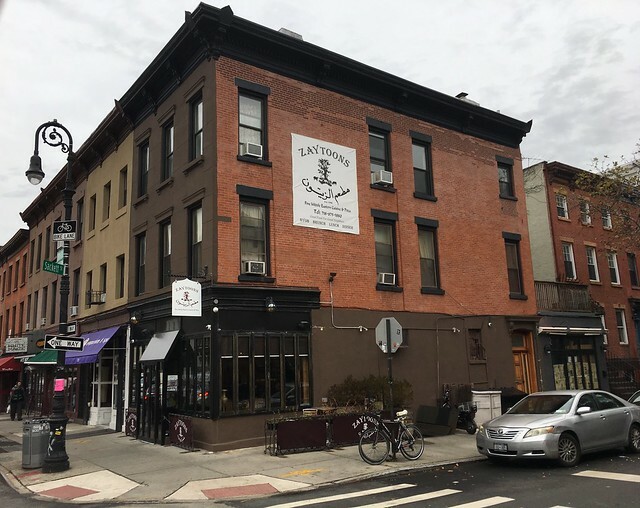 When my wife and I were first dating, Zaytoons was the halfway spot between our two apartments, hers in Cobble Hill, and mine in Gowanus. We went there at least once a week for years, and then when e moved in together, we'd order from them all the time. We left Brooklyn for the schools in hinterlands of Westchester last year, and it's been very sad to see all the old places we visited regularly close, one after the other. We went to Pacific Green at least once a day for 14 years. And although I never set foot in Cody's, I was glad to have it there. After all the stores on Court went retail and bars and restaurants closed, the neighborhoos was getting desolate at night. I was grateful for places like Cody's just so there was something open after 8pm and the place didn't feel so deserted. Zaytoon's, thanks for all the goat cheese pitzas and chicken and hummus platters. Noooooooo! Their chicken kebab sandwich was the best kebab game in town! NOOOOOOOOOO! WHYYYYY OHHH WHYYYYYYYYYY?!?!? I just ordered $90 worth of food and froze as much as I could. The lentil soup, the chicken shawarma pitza, the platters...... devastated.